My iPhone has been a life-saver for me on the road. Whether it’s managing my tasks or dealing with car trouble, iPhone always comes handy. iPhone is particularly useful on the road. 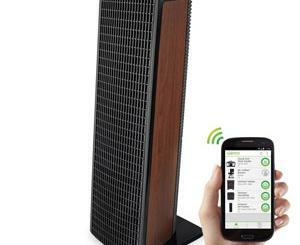 Without it, you may have to carry extra toys with you to get things done. But iPhone saves you the trouble and can help you get a lot of things done (from managing your flights to waking you up for your meetings). 1. TripDeck: a cool travel app that lets you manage all your itineraries on your iPhone. 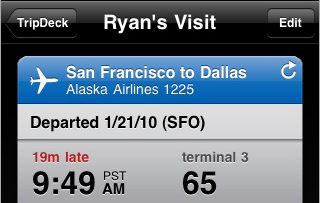 Helps you keep track of your flight schedules and deal with delays and cancellations. 2. 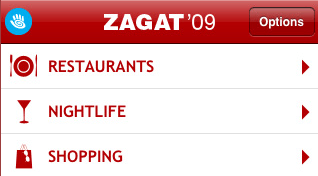 Zagat to Go: the best guide to restaurants and local stores on iPhone. Has plenty of options and can find you what you need fast. 3. 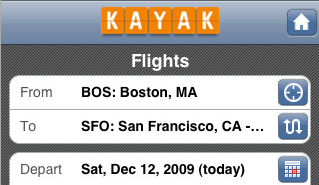 Kayak: Kayak is a cool service that lets you change your flight at the airport or find a hotel. 4. 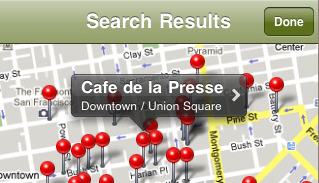 OpenTable: gives you access to over 10,000 restaurants, which you can reserve tables in fast. 5. 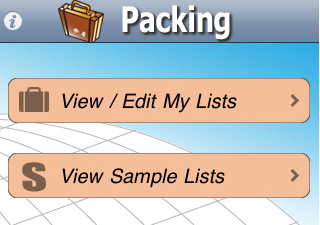 Packing: helps you get ready for your trips and pack everything you would need. It’s a good task manager as well. 6. Magellan Roadmate: if you are planning to drive in a new city that you are not familiar with, Magellan Roadmate GPS is a good app to own. 7. Postman: a cool little app that lets you create postcards from the pictures you take on your iPhone and send them to your friends and colleagues. 8. 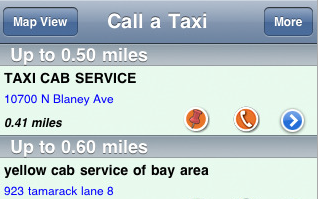 Call a Taxi: takes the pain out of the process of catching a Taxi. Saves you time and effort. 9. 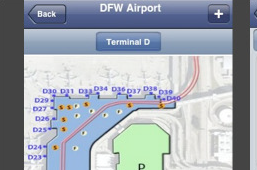 Airport Guide: makes it easy to find your way around any airport. 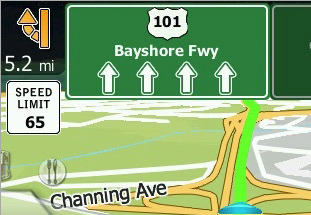 Comes with complete maps to help you get around more easily. 10. 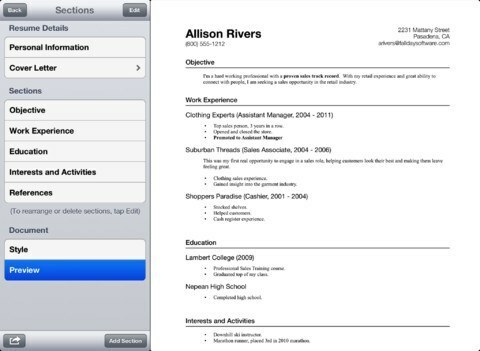 Appbox Pro: one of the most useful apps available on iTunes. 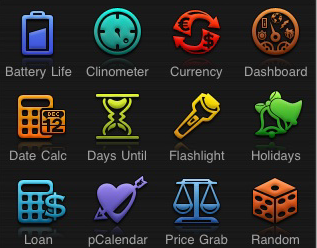 Has a bunch of tools that could come handy on the road (e.g translator). 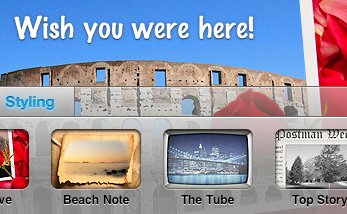 What’s your favorite iPhone app for travel?